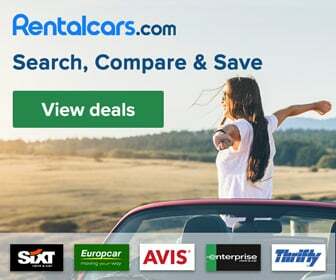 One doesn’t need a large savings account to have a fantastic holiday in the Algarve. The list of top 5 budget hotels in the Algarve features the best service, location and atmosphere for all travelers on a budget. A first class holiday for an economy price is what you get at the Loulé Jardim Hotel. Relax at the rooftop pool with sun terrace or the cozy lounge with fireplace in the winter. In the mornings you enjoy an excellent breakfast at the beautiful hotel garden. Located in Loulé, where you can appreciate the historic castle, the narrow streets and the outstanding gastronomy. In addition: in August, everyone in the Algarve comes to Loulé to celebrate the White Party. Alfagar Cerro Malipique offers spacious apartments in the heart of Albufeira. 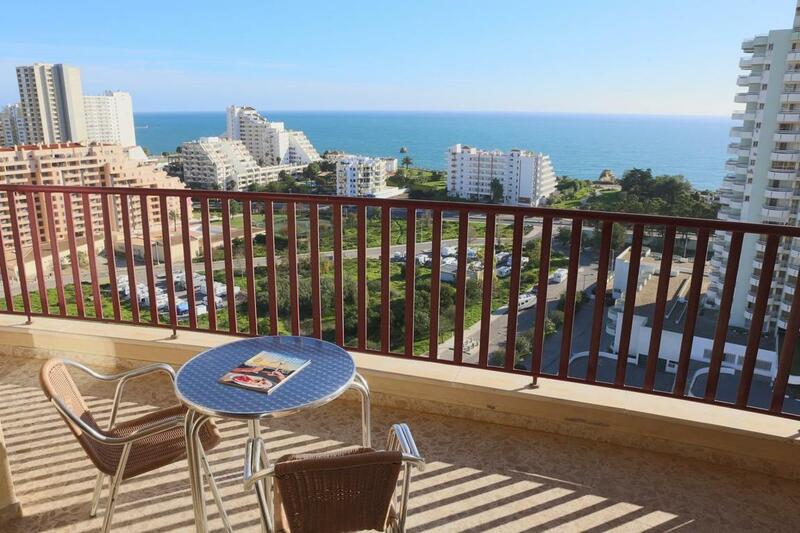 All the apartments have panoramic views of Albufeira and the sea. It is in 8 minutes of walking distance from the beach, but guests can also relax at the outdoor swimming pool. There are several big supermarkets nearby, which is ideal as the self-catering units include kitchenettes, so you can cook up your own meals. Clube Praia Mar offers basic but spot clean apartments, with charming views of the Atlantic Ocean. It is located in the beautiful and popular Praia da Rocha. The beach is within 250 meters of walking distance, but guests can also choose to sunbath at the lagoon-style outdoor pool or the large indoor pool in the winter. 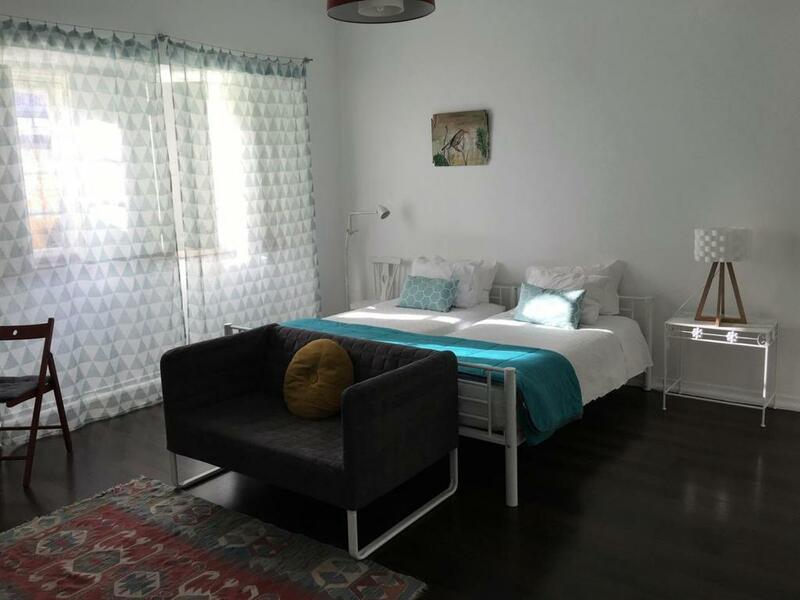 Formosa Guest House is ideally located in the historic center of Tavira, next to the Roman Bridge. 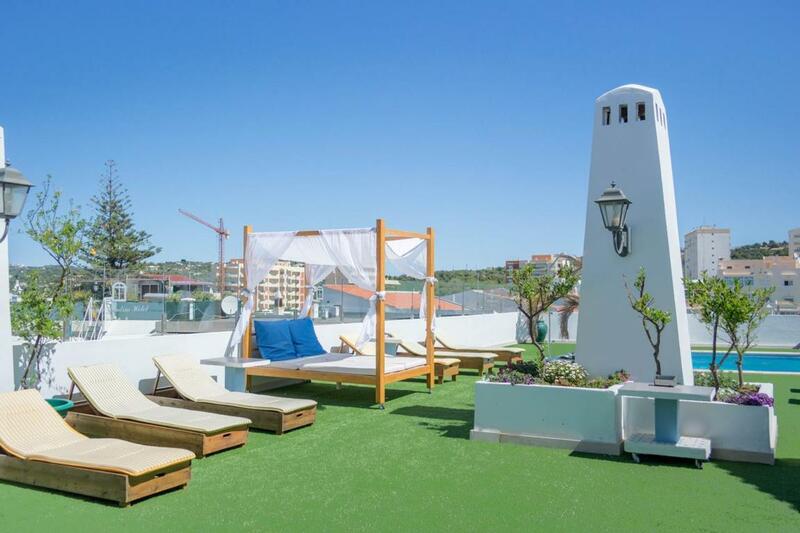 The bright, spacious and beautifully decorated rooms have balconies overlooking the Gilão river. It is the perfect base for your holiday in the Venice of the Algarve. Many people classify Tavira as one of the most beautiful towns in the Algarve. 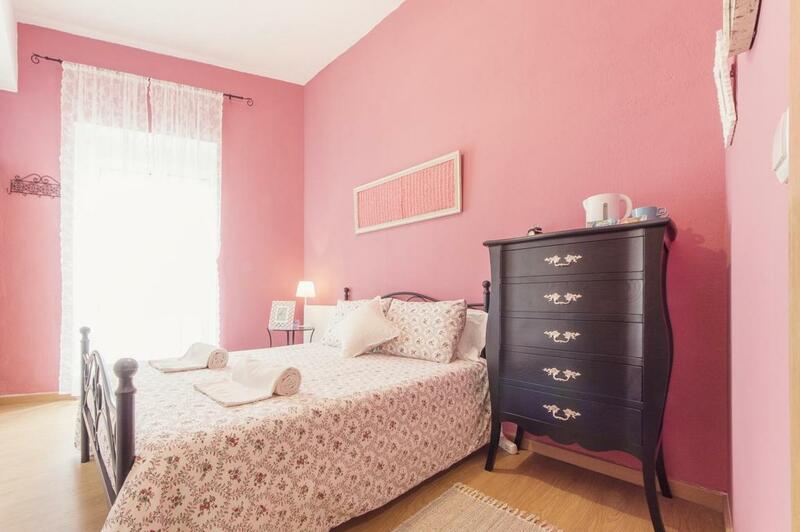 This beautiful Bed & Breakfast is located right in the heart of Faro. At Sunlight House, a romantic atmosphere is presented in all the details. You will most definitely fall in love with the shared lounge and terrace, overlooking the sea and the old town.